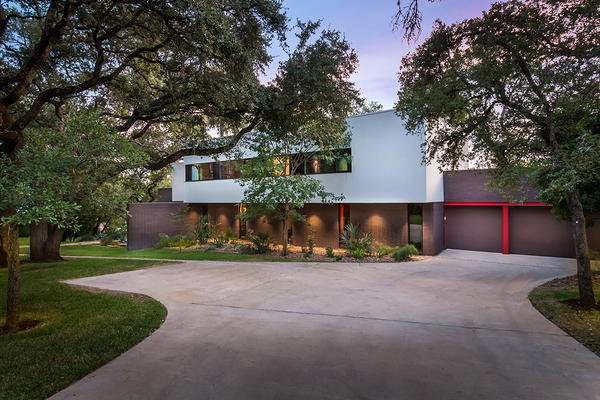 Laura Gottesman is widely recognized throughout Austin for her real estate expertise, integrity and professionalism. 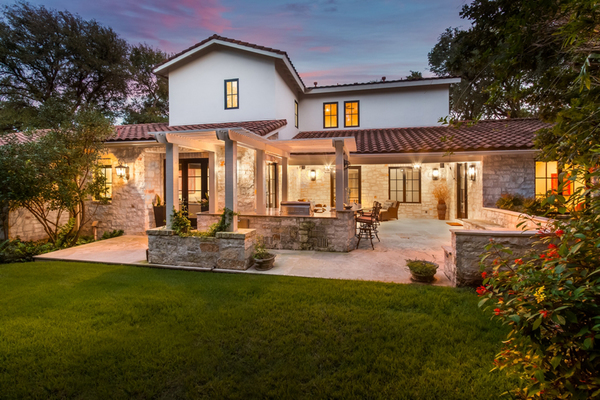 After 20 years in the industry, Laura’s in depth knowledge, wisdom and amazing networks have made her one of the most trusted and successful agents in Austin. Her foundation of kindness, trust and creativity, along with a “win- win” mentality sets her apart. Selling over $1.2 billion in real estate personally, Laura is a consummate professional. Her clients as well as the real estate community hold great respect for her and her business acumen. 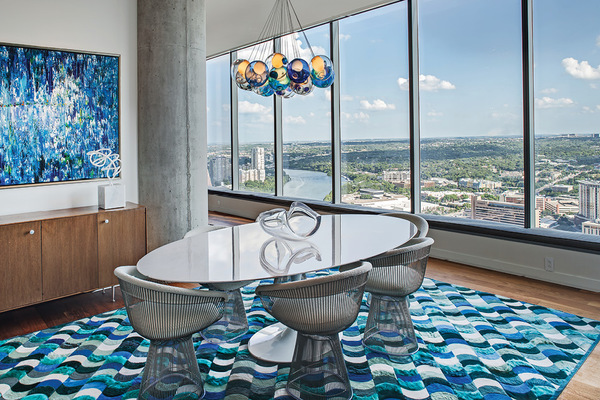 As Managing Broker of Gottesman Residential Real Estate, Laura has grown her company to consistently be ranked among the Top 10 Woman Owned Businesses by the Austin Business Journal. Laura manages the Austin Luxury Network and currently serves on the Advisory Board of Elite 25, Greater Austin Economic Development Board, and the Executive Advisory Board for Go Red for Women. 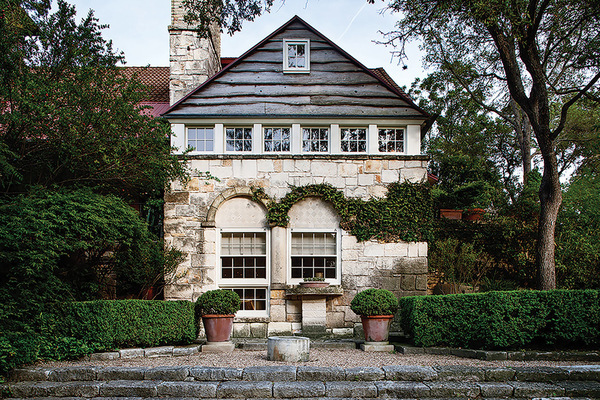 Laura and her husband Morris, both graduates of The University of Texas, have lived in Austin for over 37 years and are deeply devoted to the community. Laura is assisted by Amanda Harding. A licensed Broker, Amanda Harding joined Laura Gottesman’s team in 2004 and they have worked side by side ever since. Amanda oversees all aspects of each listing and contract. She is known for her attention to detail, broad scope of knowledge and in-depth experience in the Austin real estate market. She works directly with Laura and her clients to ensure they receive the highest level of service. An enthusiastic Austinite, Amanda is a strong supporter of GenAustin, Komen Race for the Cure and the Magellan International School. In her free time, Amanda enjoys taking advantage of the outdoor activities that Austin has to offer with her two children. 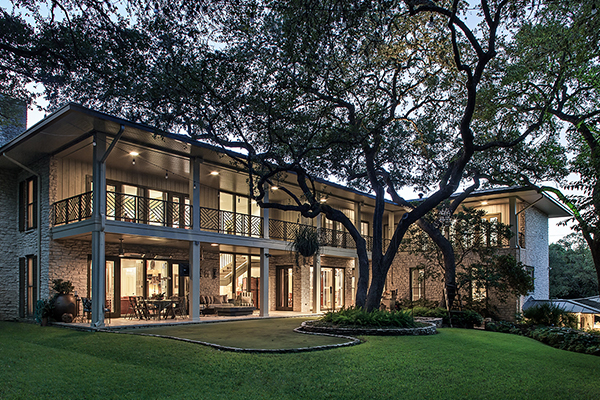 The legendary Medway Ranch is one of the most coveted lakefront properties in Austin. 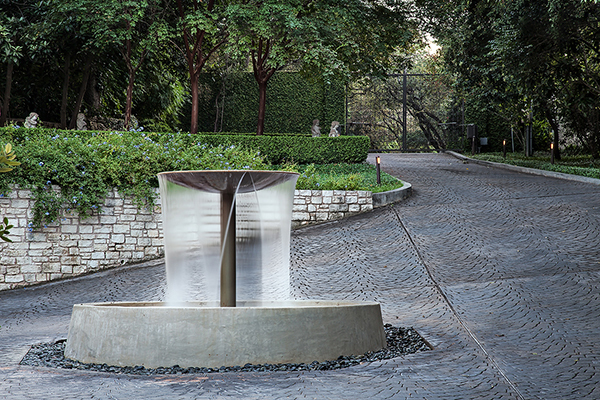 The iconic compound encompasses 67 acres with 1,370 feet of Lake Austin frontage, two live creeks, and is nestled within approximately 2,300 acres of high fenced nature preserve. The property includes a spectacular grand estate, 7 stall horse barn with apartment above, waterfront guest cottage, 2 additional guest homes and 2 bunk houses. For Sale - 3336 Mt. Bonnell Rd. 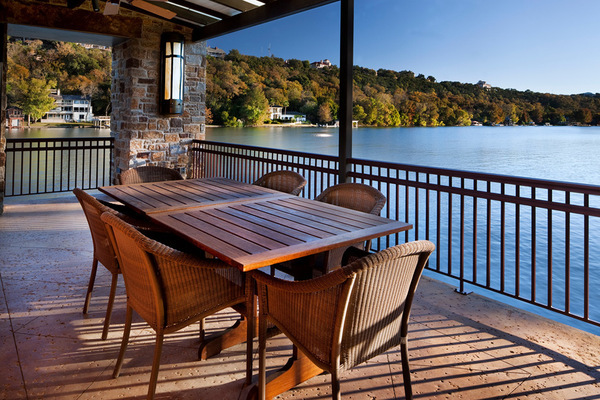 This extremely secluded property, perfectly located on Lake Austin and at the edge of Tarrytown offers unparalleled potential. 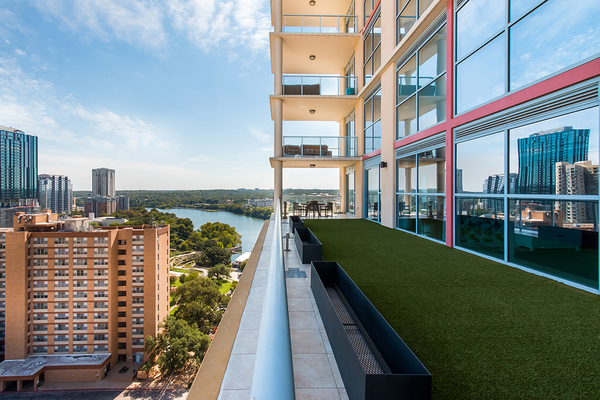 There are 480 feet of waterfront offering a lakeside lifestyle that’s second to none. 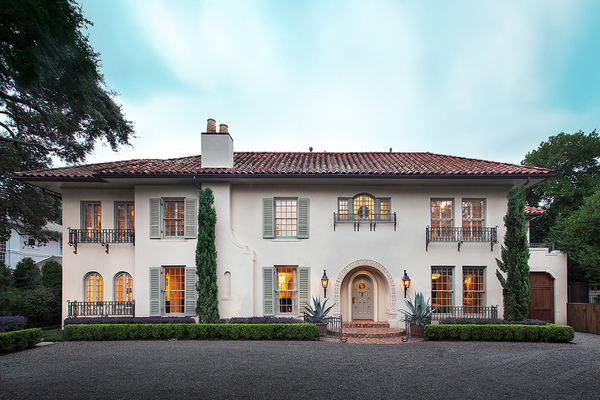 Originally built in 1939, this stately home is situated on over 0.85 acres in the heart of Pemberton Heights. 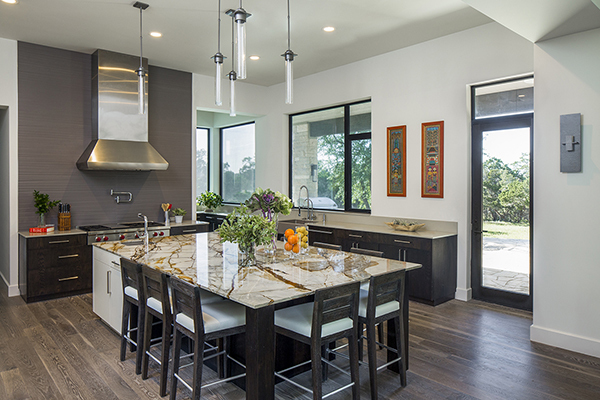 The floor plan offers generous public spaces that are wonderful for entertaining. 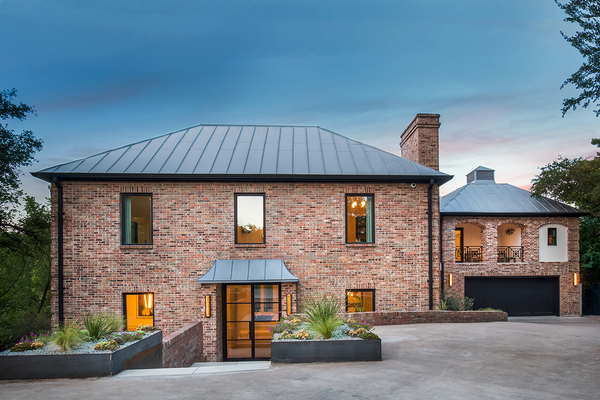 Each of the five bedrooms in the main house has an ensuite bathroom and there is an additional flex space with full bathroom and private entrance. The beautiful lot backs to Pease Park and has towering Live Oak trees. 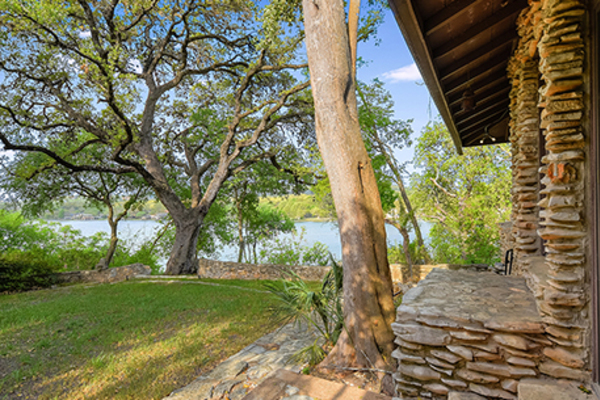 Create your own Lake Austin waterfront retreat on this gorgeous, flat 2.73 acre lot with approx 188' of main body waterfrontage. 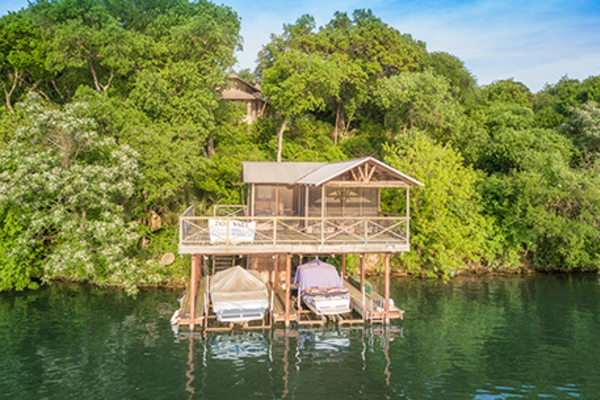 Located in the gated community of Caslano, there is already a boat house on the property which makes it the perfect opportunity to enjoy the lake immediately while building the home of your dreams. 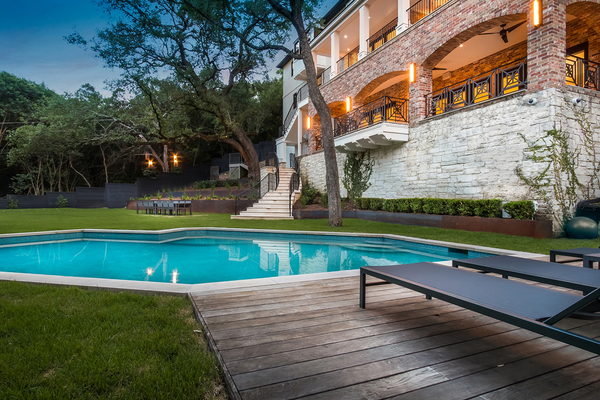 Luxury and privacy combine to form a perfect balance in this chic central Austin home. 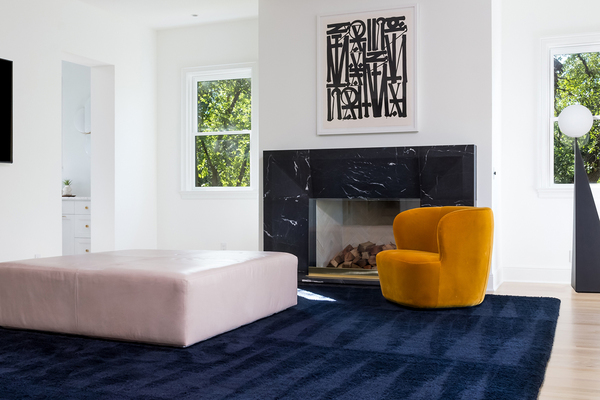 The property has been recently remodeled and offers a modern aesthetic with outstanding attention to detail. 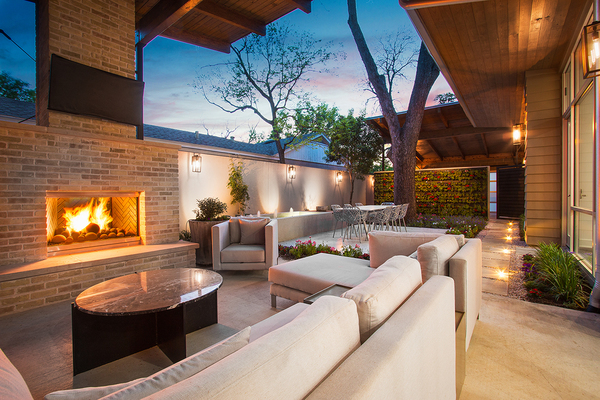 The outdoor living area in includes a covered sitting area with fireplace, water feature, dining area and a garden wall. This home offers a low maintenance lifestyle in a fantastic location with great walkability to coffee, restaurants and shops. 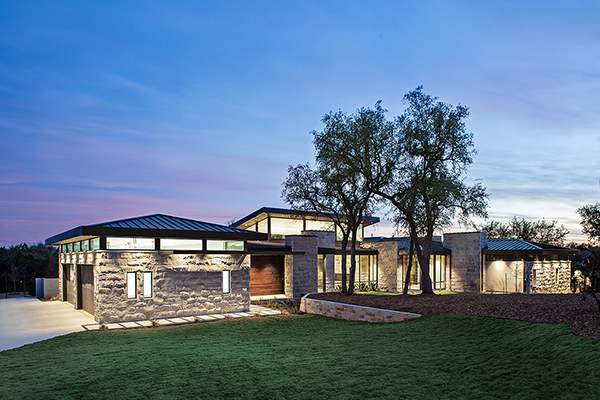 Truly one-of-a-kind, this home is not to be missed. 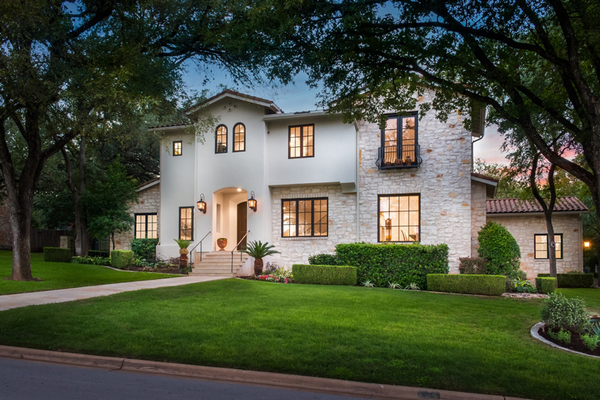 This stately home is situated on two lots with 1.3 acres (tcad) in the desirable Central Austin neighborhood of Highland Park West. 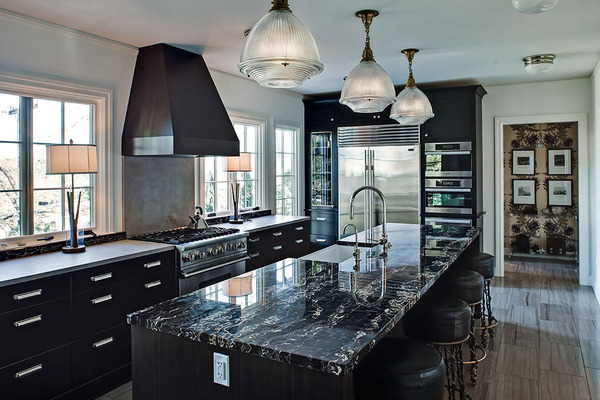 This sophisticated home was designed by Ryan Street and Associates with Italian influences while maintaining a modern, warm aesthetic. Set back from the street with a wonderful sense of privacy, the home features scored concrete floors, stone walls, and high ceilings. Enveloped by the beautiful landscaping, the home has several outdoor areas including a large screen porch with fireplace and a back loggia with water feature and grill area. 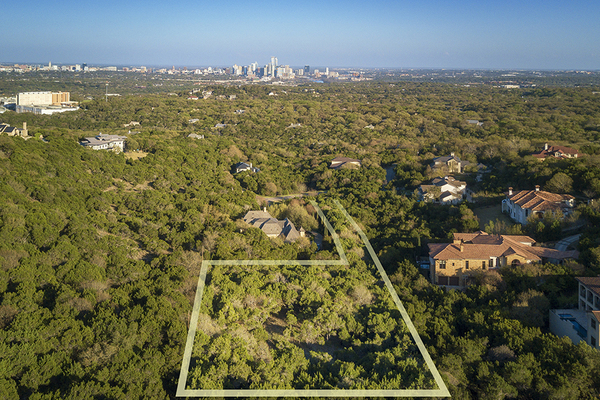 With over three quarters of an acre, this magnificent estate lot is situated on prestigious Balcones Drive. 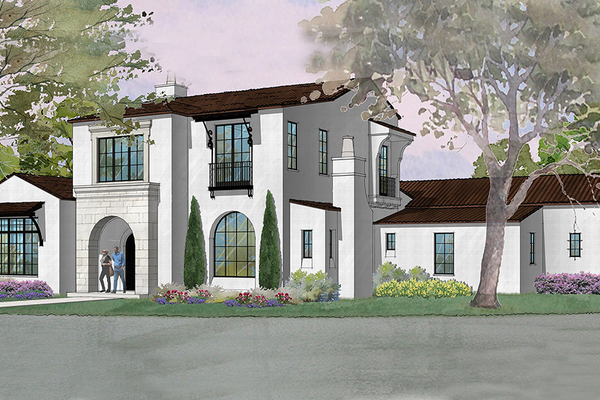 The gentle topography and towering Live Oak trees make this a gorgeous setting to design your dream home. Not attached to a builder, there are existing piers in place on the property that may be used if desired. 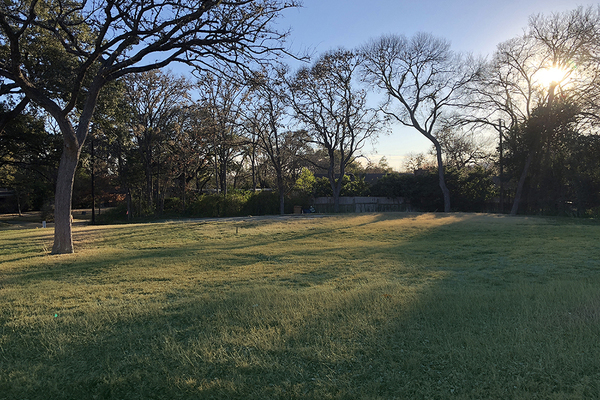 Gorgeous lot in close-in Westlake with downtown views. This gorgeous home was originally built in 1924 and is located across the street from Pease Park in the historic Old Enfield neighborhood. 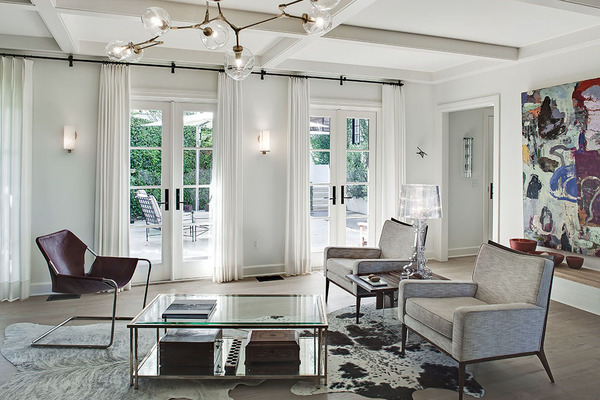 Remodeled for today's lifestyle, this property is a fantastic blend of original charm, modern amenities and timeless design. The gracious floorplan features spacious public spaces on the first floor and five bedroom suites on the second level. The master suite offers a sitting area and separate his and hers bathrooms. On the third level is a large bonus area with full bathroom that could be used as a sixth bedroom. The phenomenal underground wine cellar offers an exceptional opportunity for dining and entertaining. In addition to the main house, there is a stunning pool house with full bathroom and kitchenette. 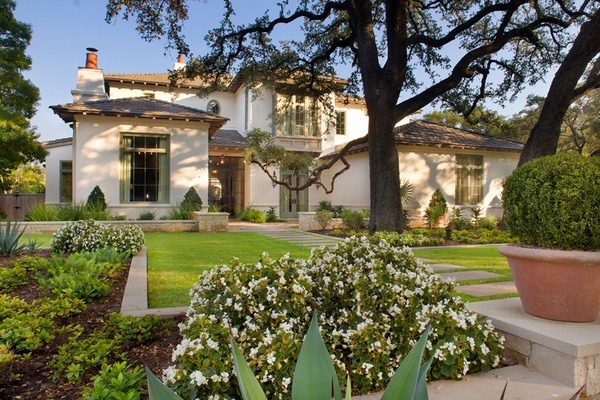 The gated estate is meticulously landscaped for privacy. 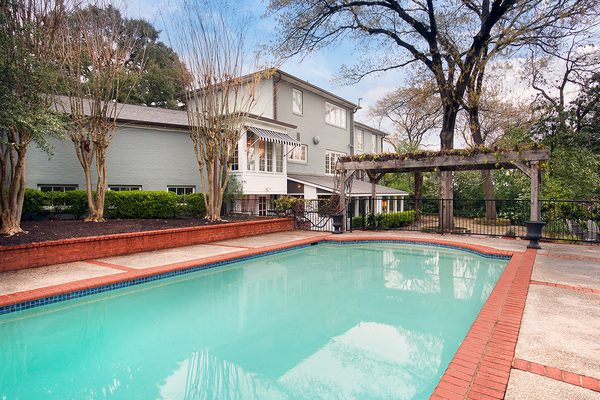 Amid the towering Live Oak Trees, there is a beautiful pool with fountains as well as a wonderful covered outdoor living area. 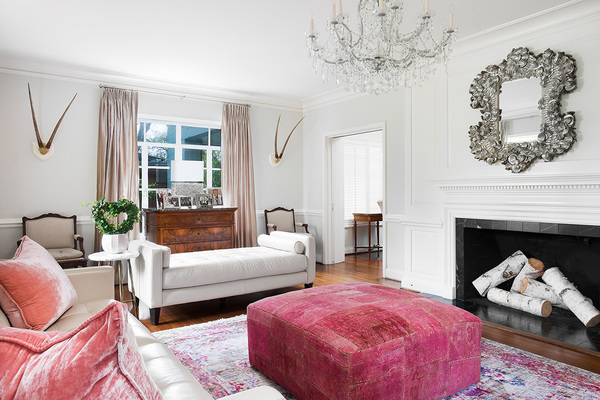 This home is a true jewel in the heart of Tarrytown. 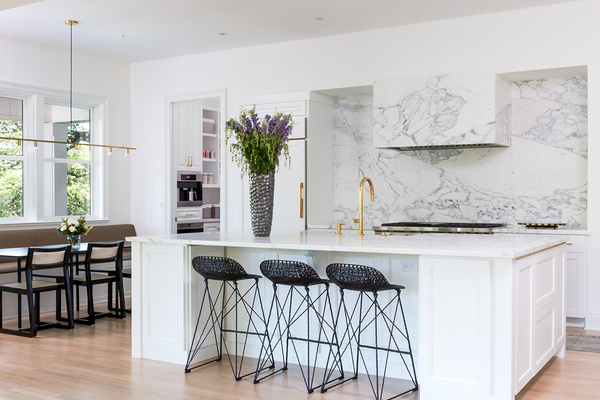 Immaculately updated with refinement and style, details include high ceilings, steel windows and doors, hardwood floors and marble fireplaces. 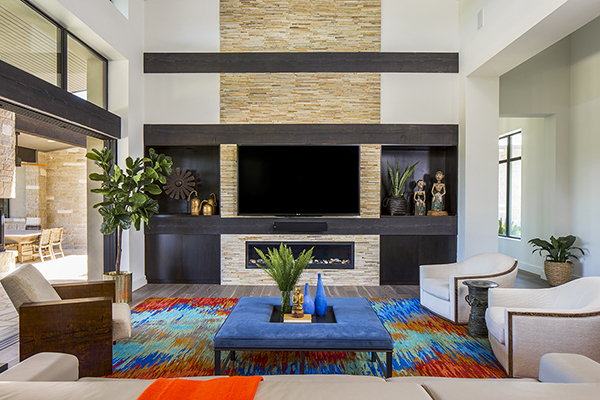 The open floor plan offers generous spaces for large entertaining and casual every day living. Located at the back of a cul-de-sac and gated for privacy, the home is situated on a gorgeous .71 acre lot that backs to a hiking trail. There are several outdoor living areas, a pool, sport court and terraced lawn that take advantage of the beautiful setting. This is truly a special property. Sqft per plans, acreage per tcad. 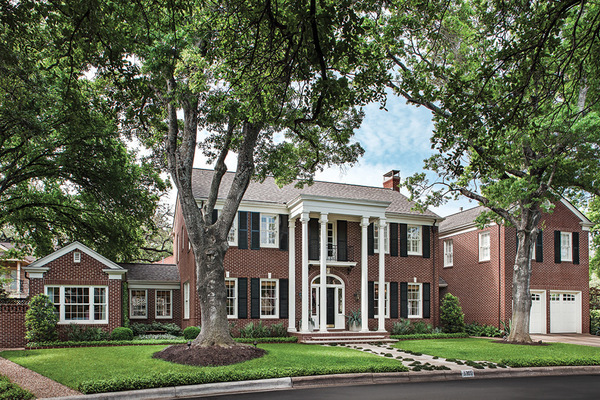 This sophisticated residence has been exquisitely updated by Tim Cuppett. The thoughtful floor plan and finishes combine to create a true showplace. 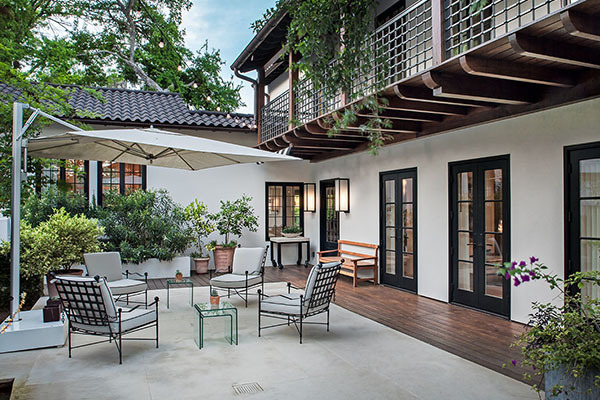 The spacious and private terrace with two covered patios and grass space runs the entire length of the building and provides the feeling of a traditional home in the middle of downtown. 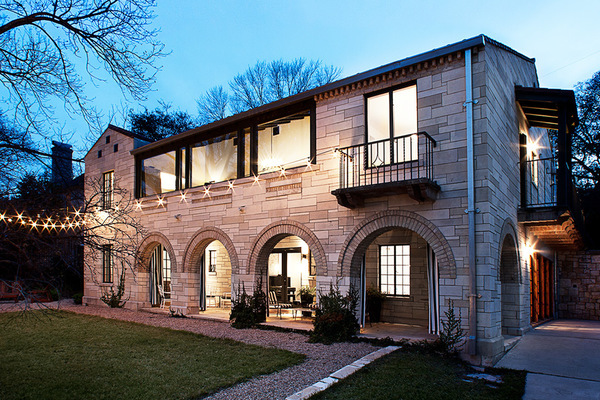 This exquisite home is located in Old Enfield overlooking the city. 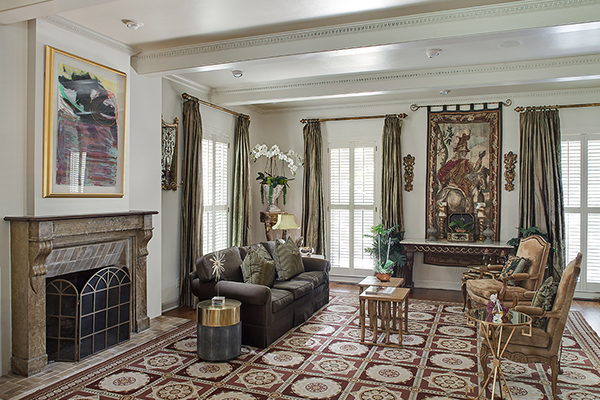 Originally built in 1941, the home was extensively remodeled in 2015 with amazing attention to detail and quality. The main house features four bedrooms, three and half bathrooms and 3 living areas. 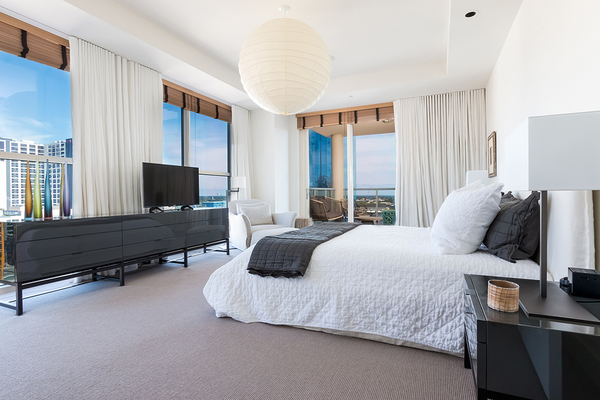 Accessed via private entrance is a wonderful bedroom suite with kitchenette. The walled property includes several wonderful outdoor living areas and beautiful pool. 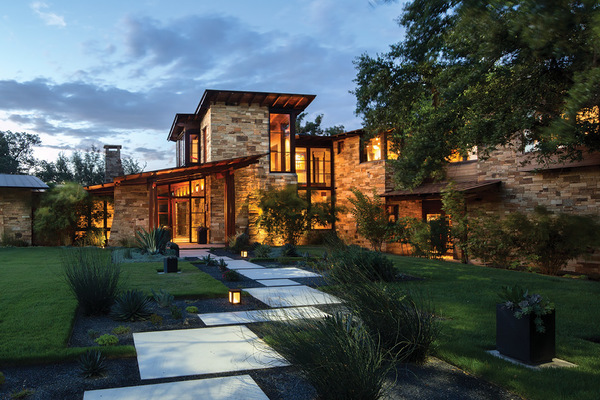 Built in 2009, the exquisite custom home in the heart of Westlake Hills was brilliantly created by Specht Architects of New York. 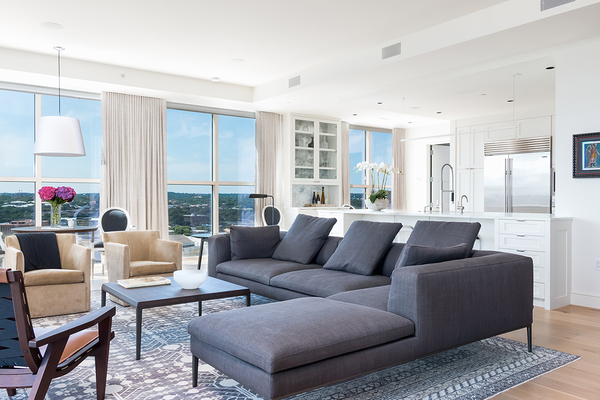 Conceived with a contemporary aesthetic, the design embraces the tree filled setting and optimizes the views from every room. 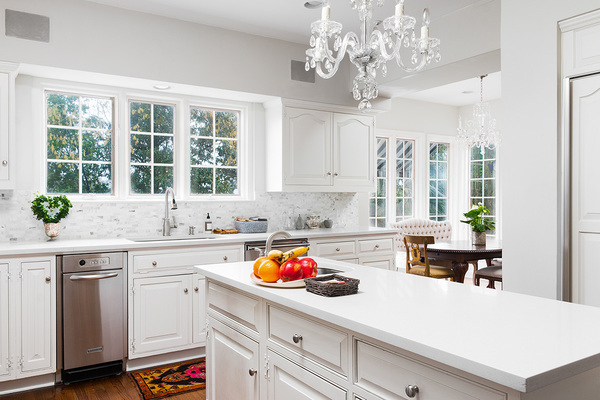 Details include walls of glass, extensive custom built-ins and recessed trim work. The floor plan offers wonderful spaces for entertaining on the lower level, with private bedrooms spaces above. 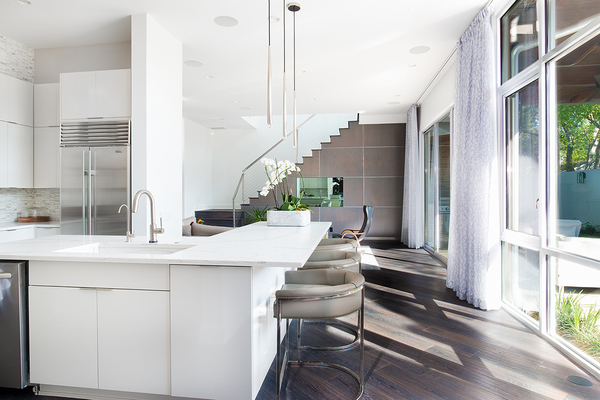 The muted palette of materials on the main level allow the focus to be on the views to the outside. 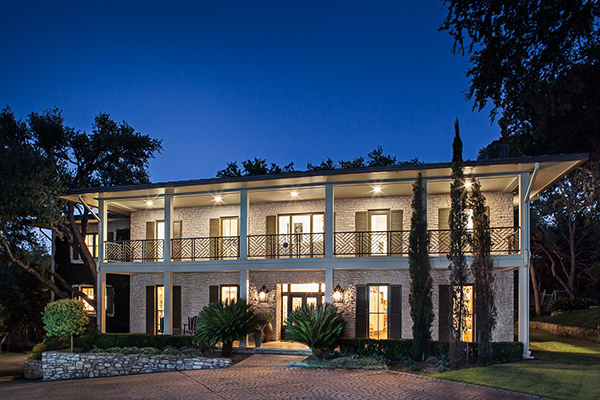 Situated on 1.2 acres, the serene property has towering Live Oak trees and gentle topography. The home takes advantage of this private setting with over 2,000 square feet of outdoor living spaces that include a covered outdoor living area and a second story deck along with a negative edge pool. 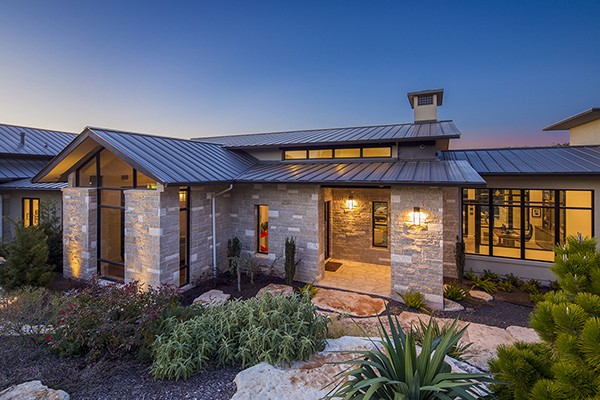 Beautiful hill country contemporary home located on an amazing lot in Verano. 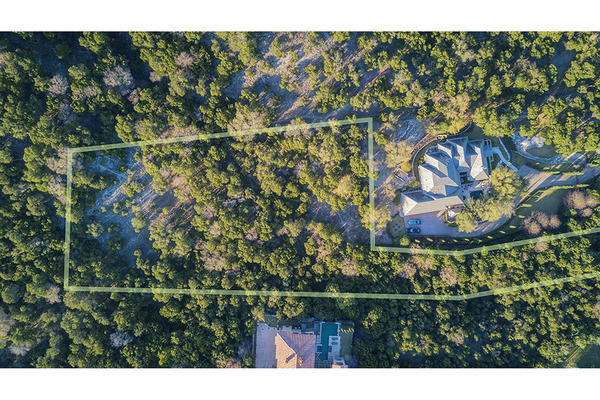 Tucked away at the back of cul-de-sac on 1.64 acres and backing to the Balcones Canyonland Preserve, this home offers wonderful privacy. 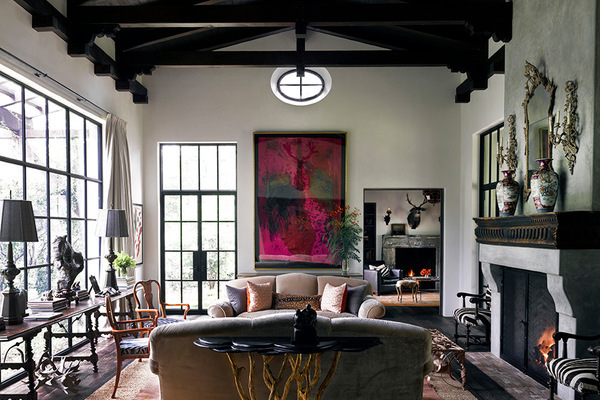 With interior design by Laura Britt, the home has exceptional design and finish out. 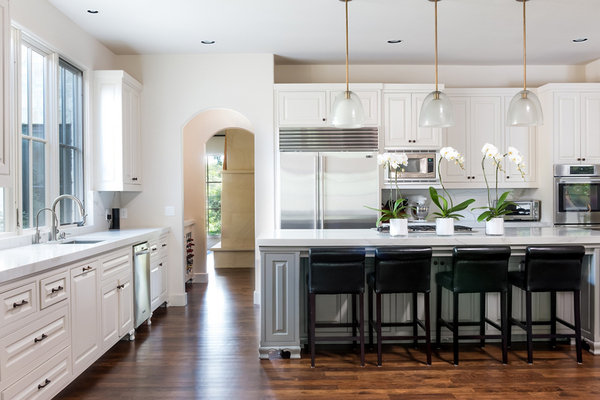 The floor plan is almost entirely one level with great spaces for entertaining and a wonderful connection to the outdoors. In addition to the great room, game room and study on the first floor, there is also a theater and exercise room on the upper level. 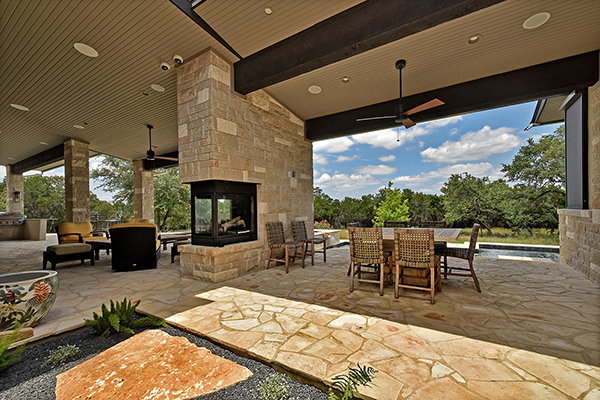 Completing the home is the wonderful outdoor living area with summer kitchen, additional patio and deck all over looking the pool and spa. 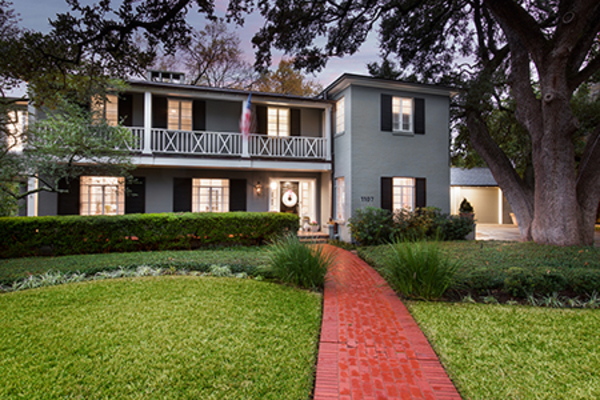 This gorgeous home is located on of of the most desirable streets in Rollingwood. It has been recently updated and has bright and light interiors. The spacious floor plan offers wonderful spaces for entertaining & every day living. The backyard has a wonderful covered living area and summer kitchen with grill. 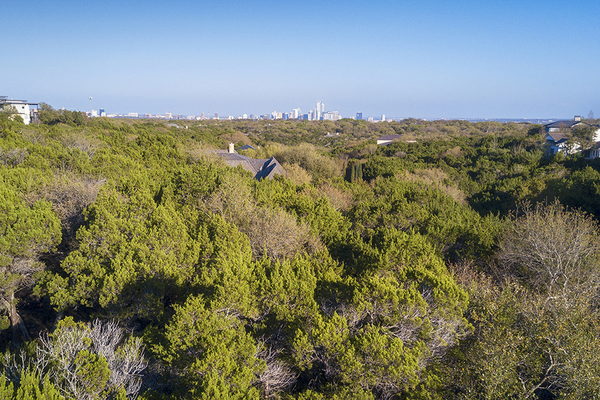 Gorgeous condo in amazing location - walking distance to Zilker Park, SoCo & downtown! Recently remodeled with wood floors, gourmet kit with professional grade appliances & spa like master bath. Wonderful lot in the heart of Tarrytown. Great opportunity to build the home of your dreams. Not attached to a builder. We have enjoyed almost a 20 year relationship with Laura, with her representation on more than 10 transactions both buying and selling. She possesses a unique skill set that makes her an outstanding agent. Laura knows the market intimately even properties that are not listed. 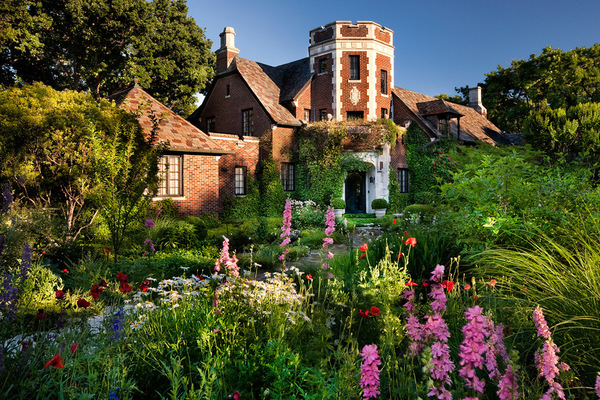 She possesses incredible resources whether you need an architect, builder, painter, etc. Her experience and creativity allow her to figure out how to get the deal done whether you are a buyer or seller. But above all is her integrity and her ability to provide honest, unbiased advice, and her word is her bond. Laura Gottesman is not only one of the best luxury realtors I’ve ever met but she is also one of the most generous people that I know. Laura is a critical member of our Elite 25’s Advisor Board and has always been there for us whether we needed her expertise, her experience or just her advice to make things better for all of Elite 25’s membership. 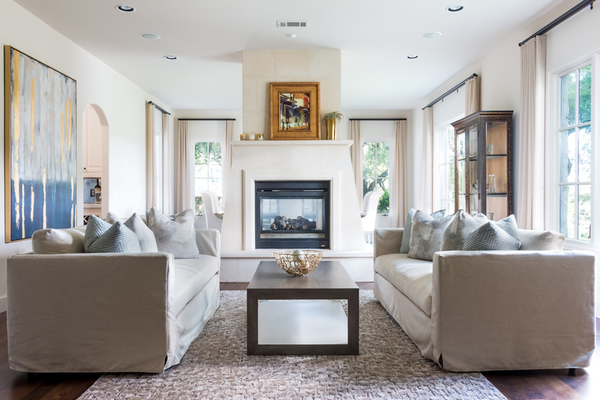 Knowing Laura is just a phone call away for questions is just so comforting and when you meet her, it quickly becomes very obvious why Laura remains one Austin’s most sought after luxury realtors at the very top of their game. For 20+ years, it is has been my honor to successfully close many real estate transactions with Laura Gottesman. Her professionalism, attention to detail, problem-solving and positive outlook are just a few of the attributes she embodies. I look forward to many more opportunities to assist Laura and her clients with their purchases or sales. It goes without saying, Laura is one of the best. I love how she speaks so highly of so many people in her business. Her calmness and confidence instills such trust which makes buying and selling not just an easy experience, but so enjoyable. 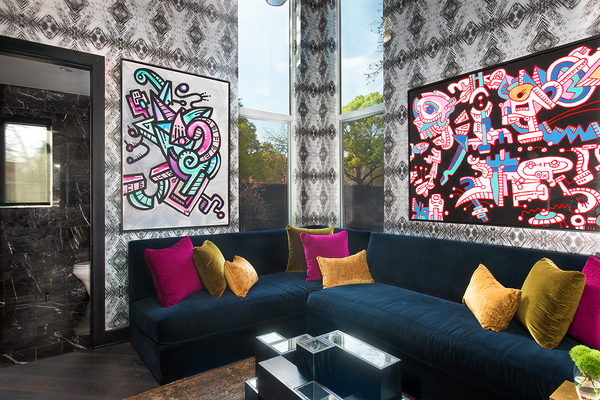 Laura Gottesman offers a tailored and comprehensive service that far out-performs any we have had in the past. After listening to our needs, she provided an efficient and successful home search. She is a strong negotiator and managed a complicated transaction with intelligence. Beyond this, Laura helped us find the right schools for our children and service providers for our house. She is a true Austinite and loves helping people find a home here. We have worked with Laura on a number of buy-side and sell-side transactions over the years. She knows the Austin market better than anyone, and has given us really good advice. Laura has her finger on the pulse of the market. She’s also a deal closer, which is especially valued in complicated transactions.